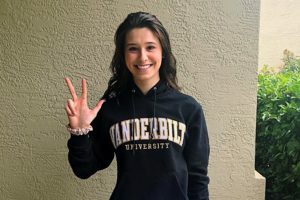 Preston Planells, a senior at Damien High School in La Verne, California, has verbally committed to swim for the University of Iowa beginning in the fall of 2019. He’ll suit up with #20 Will Myhre in the class of 2023. Planells led Damien to a 5th-place finish among boys’ teams at the 2018 CIF-Southern Section Division II Championships in May. He finished 4th in the 200 IM (1:52.22) and 3rd in the 100 back (49.44), led off the 3rd-place medley relay (23.67), and anchored the 3rd-place 400 free relay (45.93). He went on to the state meet and placed 12th in the IM and 14th in the backstroke. As a sophomore he was 9th in both events at the 2017 California state meet. Planells does his club swimming with BREA Aquatics. 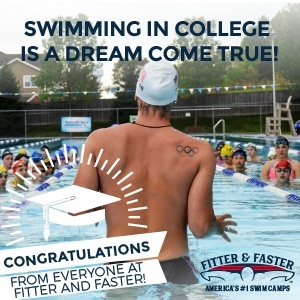 He had a strong LCM season, improving his lifetime bests in the 50/100 free, 100/200 back, 100 fly, and 200 IM. 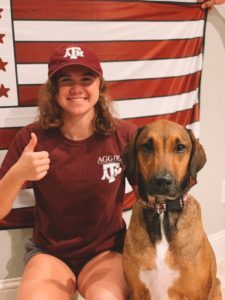 He finished the summer with a U.S. Open cut in the 100 back, Summer Juniors in the 200 back, and Winter Juniors in the 200 IM. 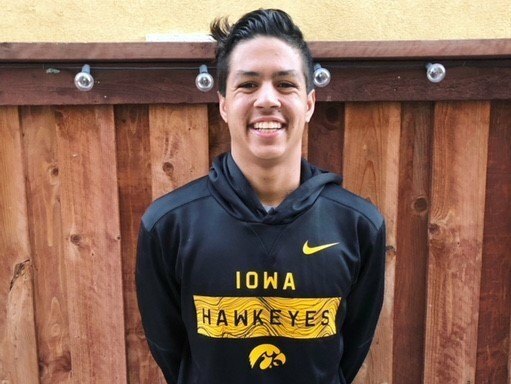 Iowa’s top-scoring backstroker from 2018 B1G Championships, Kenneth Mende, will have graduated by the time Planells joins the Hawkeyes’ roster. It took 48.83 in the 100 and 1:45.61 in the 200 to get a second swim at the 2018 conference meet.